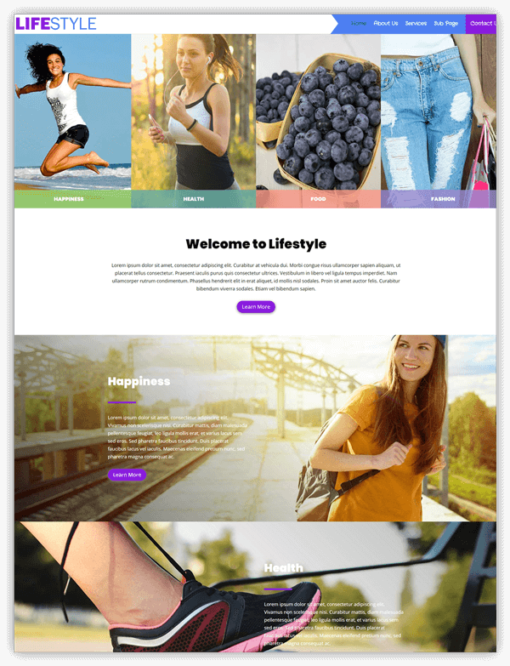 Lifestyle is a multipurpose child Theme for Divi. Lifestyle is designed for all kind of small businesses in mind. with an elegant and modern look. 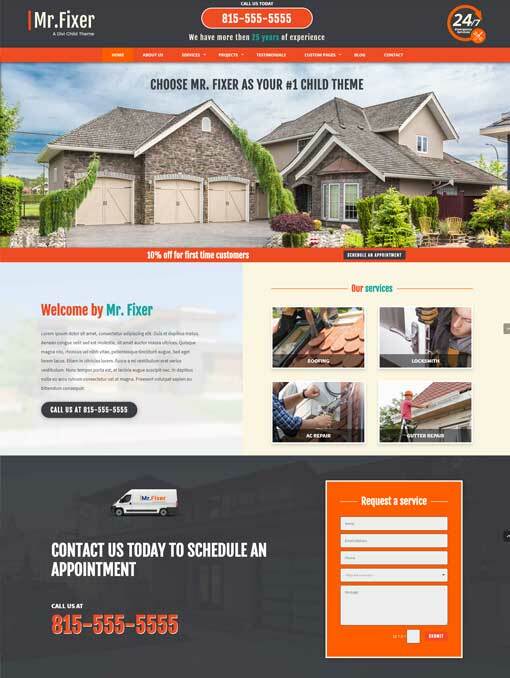 It is functional, includes multiple page layouts and is fully responsive – looks good on every device. It will work great for any type of business. 5 main pages including homepage, about us, services, sub page and a contact page. 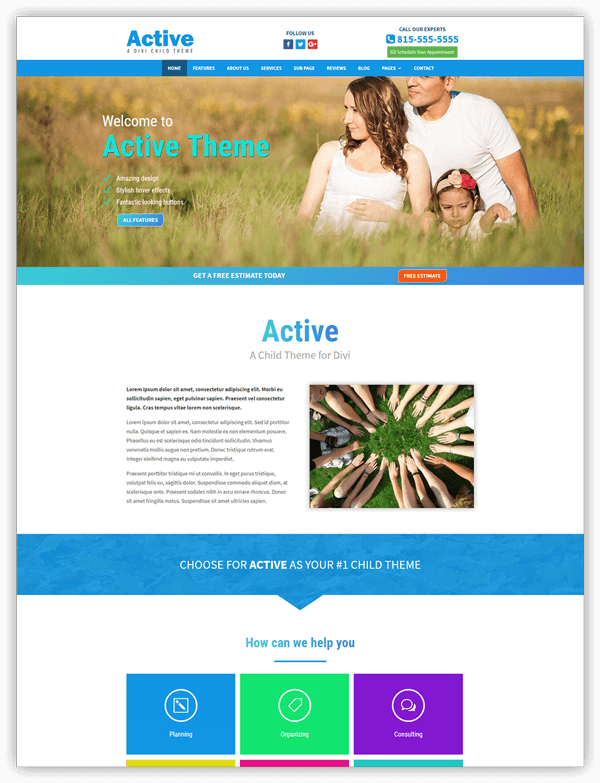 This child theme requires the Divi parent theme to be installed (and optional the Monarch plugin from Elegant Themes). You need an active Elegant Themes subscription for this child theme to work which is not included in the purchase price of this product. 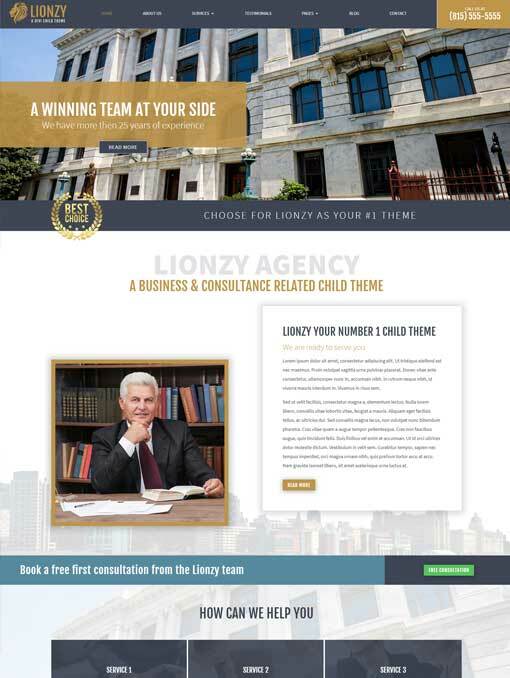 It is highly recommended that you install this child theme on a fresh WordPress installation. Most of the demo images that are used in this child theme are from Pixabax.com and Pexels.com they fall under the Creative Commons Zero (CC0) license. Images that are not from these sites are replaced in the download package.